This is a free standing Mountain Smith Conifer 5+ person tent. 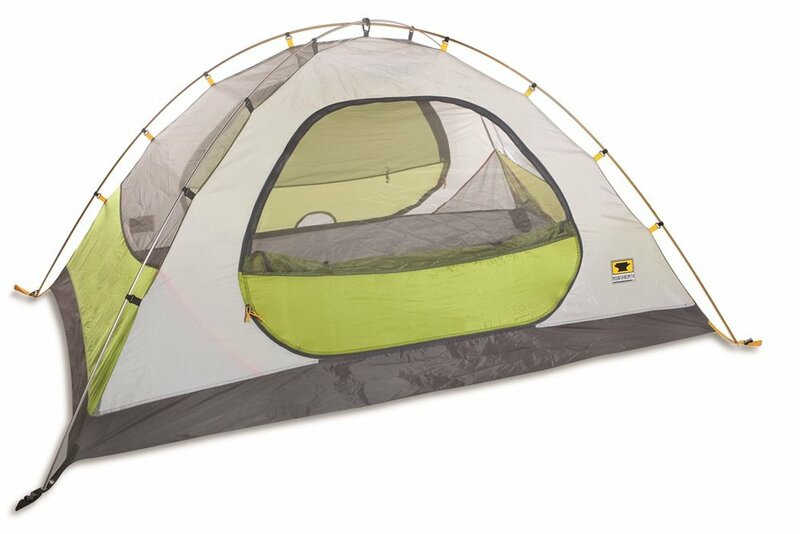 This tent is perfect for car camping with the family or friends. This includes stakes and rain-fly. Weight: 14 lbs 11 oz. Deminsions: 120' x 120' x 74"
Packed deminsions: 22' x 10.5" x 10.5"